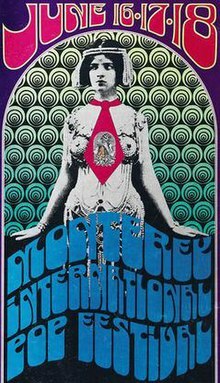 Today beginning at 3 p.m. Dominick will celebrate the 50th anniversary of the Monterey International Pop Festival. This is Part 2, the conclusion of the festival, today September 9, 2017. Tune to 88.1 FM or listen online.